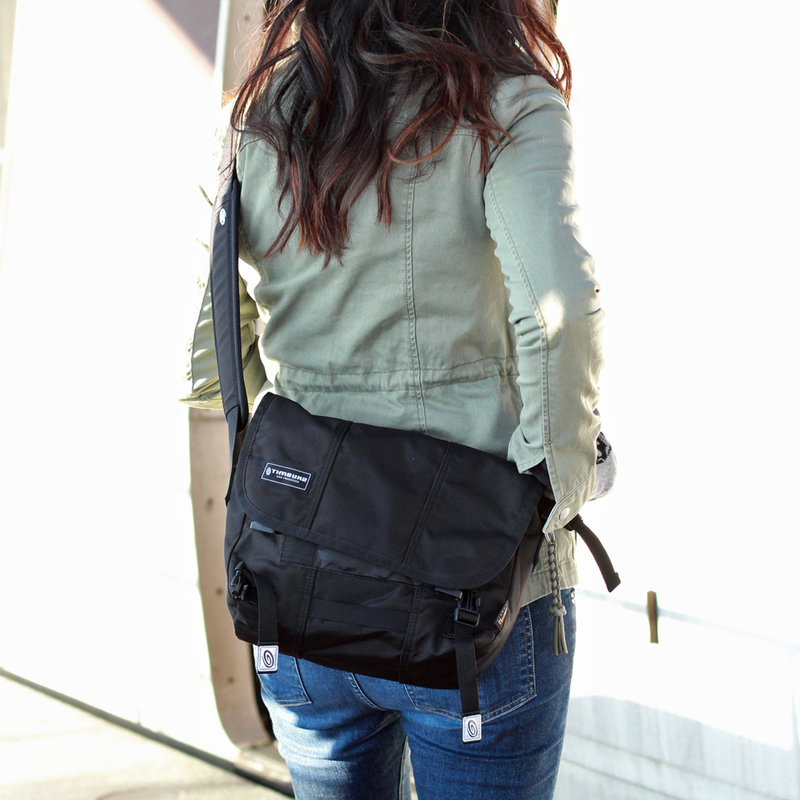 December 7, 2015 Emily V.
I’ve been on the hunt for a new work bag for some time now. 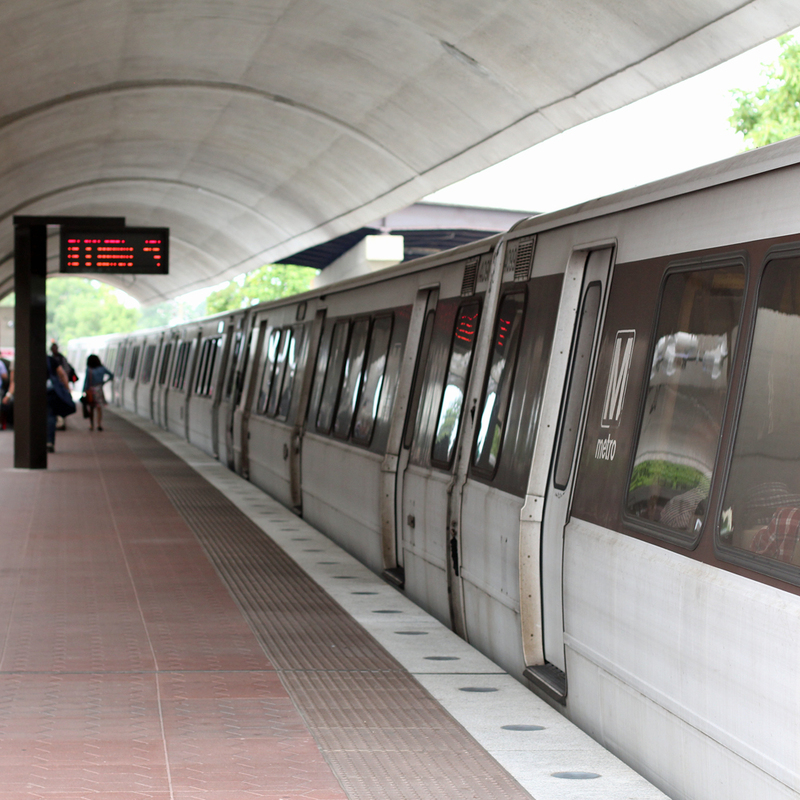 I take the Metro to work and have always thought that my current work bag wasn’t enabling me to be mobile enough. Over the course of the years, my bags have changed but have always been a medium sized shoulder tote bag. I was using this Longchamp 'Le Pliage' bag for work. I was mainly drawn to it because it could fold up and be a good spare bag when traveling. However, after having it for some years now I don’t really like it. For one it’s purple with brown handles and everyone and their mother has it. I wanted it in all black but that one didn’t fold up so against my better judgment I bought the purple one anyway. Shame on me because I know myself better than this. The Longchamp bags have sort of cult following and I'm not sure what the big deal is. It's as basic as you can get when it comes to tote bags #BasicAF. Yes, I was able to fit everything I needed and then some. However, every morning I picked up this bag and stepped foot on the metro, I grew to dislike the bag even more. Why you wonder? Well, my concern was this; if there was some type of emergency situation on the metro that required a quick exit, this bag isn’t mobile enough. It’s a shoulder bag; it gets in the way when it’s crowded and it doesn’t sit nicely on my shoulder so I'm constantly fidgeting with it. Plus, not to mention what it’s doing for my posture/back/hips. So I've been on the hunt a new work bag with some pretty lofty requirements: lightweight, roomy, adjustable crossbody that I could really tighten up close to my body, and have lots of pockets. The Longchamp tote bag was nice & roomy. I stuffed it full with work essentials (badge, keys, phone), personal essentials (wallet, keys, makeup), work shoes, my lunch, my morning coffee, my planner (yes, I’m old school) and other random sh*t. I preferred one big bag over carrying multiple smaller bags. Seriously I can't stand to carry a ton of bags. So you can image that bag got heavy some days. What I’ve come to realize is that if I want a bag that is mobile I would need to simplify the contents. Trim the fat so-to-speak. So anything I used at home but also at work and lugged back and forth, I would just need to buy a seconds of to keep at work. After endless searching online, ordering and returning I finally settled on the classic messenger Timbuk2 bag in the extra small size. It met all my requirements. I'm completely hands free, it has lots of pockets, and I can wear it tight around my body or lose like a typical crossbody should I need to be mobile. Work Shoes: I no longer bring a different pair of shoes to wear at work. I have one pair of black pumps that stay at work and those are the ones I wear. I thought this might be bigger deal for me since I love my shoes but honestly it was nice not be lugging shoes back and forth. Wallet: I usually use a checkbook sized wallet, now I've converted to a small card holder. This takes up way less room. Morning Coffee: While not having it wouldn't kill me, I actually love the taste of coffee so I didn't really want to be without it & let's face it, some mornings you just need it. I now make my coffee at work. During the work week, I drink my coffee black and use the pour over method, so making it at work is pretty simple. Not only does this lighten my load it saves me time in the mornings. Lunch: Getting around this was basically impossible. I always bring my lunch, snacks, and breakfast. 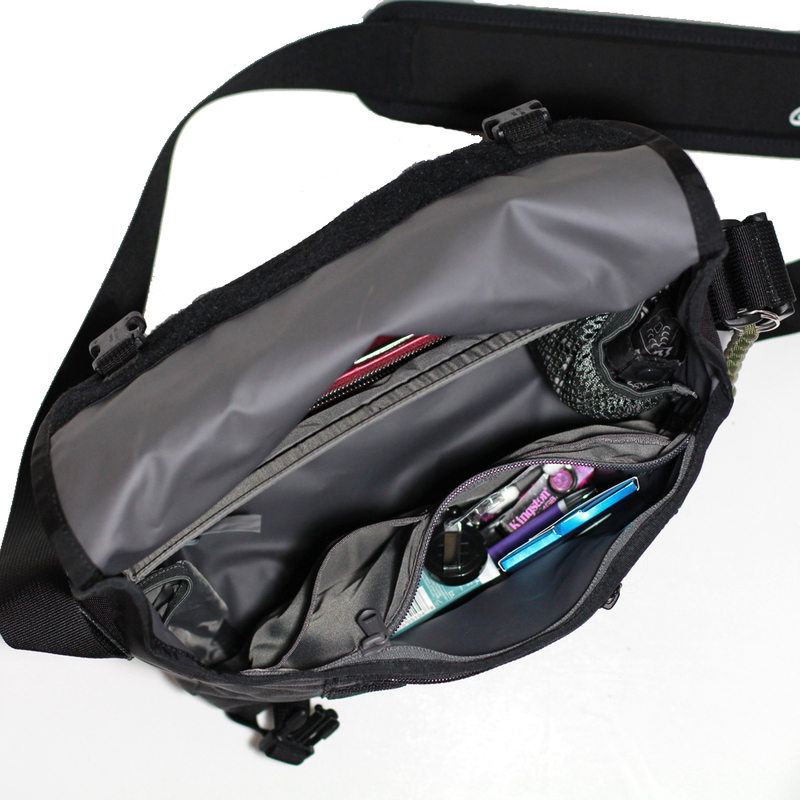 Depending on my lunch, I can easily fit it in the main compartment of my Timbuk2 bag. For the days my lunch doesn't fit, I just carry it in a small bag. While, yes now I'm carrying two bags the difference is, I have no problem ditching my lunch should I need to make a quick exit. Planner: I love a good ol' fashion paper planner and to-do lists. Seeing as we live in a technology driven world, I'm trying to use my Google calendar more and some apps on my phone to keep me organized. Let's see how long that lasts. The contents are definitely more streamlined to the necessities now. I basically carry my purse kit, work bag/keys, sunglasses, wallet card holder, and small pouch with personal items. I've been using this bag for the past month and it's perfect. Wile it's not super stylish it's serves it purpose. I'm realizing I just chose function over fashion...let's hope I'm not headed down a slippery slope. What's next? Wearing sneakers during my commute?! Um...no, never. I wear flats by the way. All around I feel so much better using this bag for work. It feels great not having to fidget with a shoulder tote and I feel much better should I need to make a quick exit. What kind of bag or bags do you use for work? 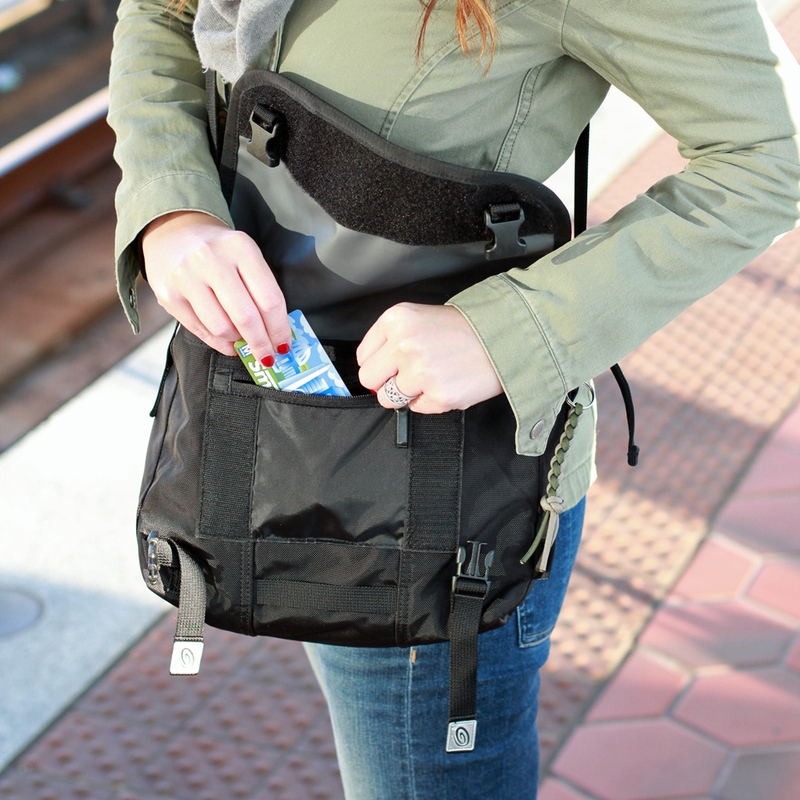 With the new year coming, it's a great time to evaluate your commuter bag and determine if it's mobile enough for you.